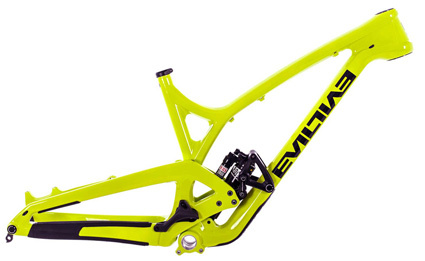 The much hyped Evil Insurgent frame is here. Do you repeatedly attempt to separate your tires from your rims in every corner, do you say lets take this ride mellow, does your trail bike find itself going slide ways... Those up hill both ways days just got a little less sucky. 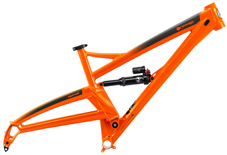 Short snappy chainstays, long top tube and a low BB set the stage for a bike that likes to party.